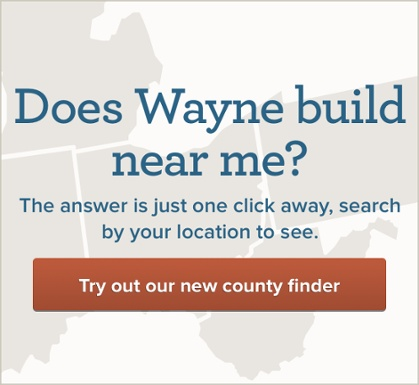 I have been impressed with Wayne Homes since the very first day we started our search. We actually met with Wayne years before we actually purchased. Then we decided to meet with a competitor to see what else was available. There was no question as we left that meeting with plans for a home that we weren’t happy with (not much customization was allowed) that we would be returning to Wayne. 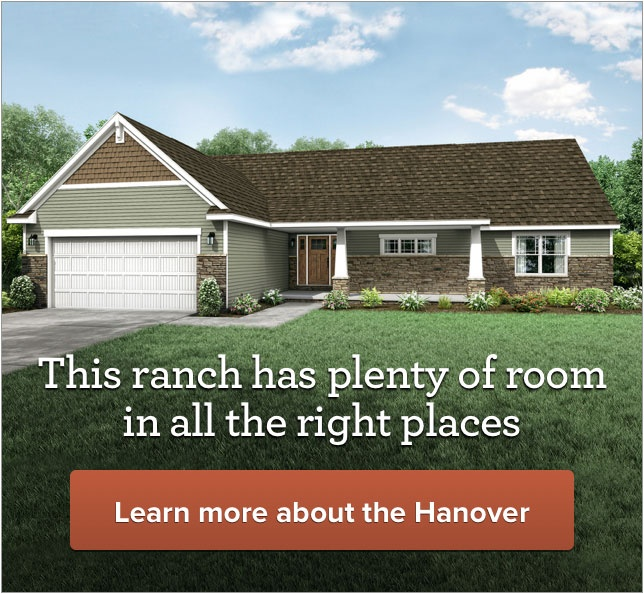 When we were ready to build, we went to Wayne and met with Melanie Ritz who was the absolute best new home sales consultant we could’ve hoped for. No plan was exactly what we wanted but she transformed the Montgomery to accommodate all of our wishes within our budget. Tim Rush was the absolute best field manager we could’ve hoped for as well! Our home was completed in record time and he never failed to answer any of our questions at all hours of the day, all days of the week. The entire process was so smooth! I couldn’t have asked for anything more. Building a home is stressful but this team made it feel not so daunting. Our home was completed in record time and he never failed to answer any of our questions at all hours of the day, all days of the week. The entire process was so smooth! We lost our home to a fire, in March of 2016. I tell you this because of the compassion and care that was given to us through the whole process. It was very difficult to make even the smallest decision, but with the help of Wayne, you made our dreams come true and helped us to move forward. We are extremely happy with our new home. Friends and family are so happy for us, and love our new home. Thank you Wayne Homes. With the help of Wayne, you made our dreams come true and helped us to move forward. First and foremost, I give Wayne Homes a 10 out of 10. I would use them again in the future. The sales office in BG was tremendously helpful in all our questions before, during and after construction. The ladies went above and beyond their job responsibilities to help us in getting our utilities in order before construction. Our field manager was very knowledgeable and understanding in whatever curve came our way. He isn't afraid to get his hands dirty. With that said, hats off to Wayne Homes and their team of associates and a big thank you for making this purchase and build a stress free experience. Hats off to Wayne Homes and their team of associates and a big thank you for making this purchase and build a stress free experience. After the whirlwind last two years of selling our old house, living in a temporary garage apartment, and moving into our new home, I can’t begin to explain how happy our family is to finally be living in our forever home! The service and the quality are great and we feel like Sue and Jeanetta are part of the family. I cannot speak high enough about Jon. Jon made us feel like a priority. The level of attention we received was phenomenal. I am sure Jon had other homeowners during our build, but Jon made it seem like my house was the only house he was building. I knew the whole time during the build what was going on and what to expect next. We had a few hiccups during construction that were outside the control of Wayne Homes. Never once did Jon make an excuse, instead he came to me with a few different course of actions and what he thought would be the best outcome from those different options. Jon’s knowledge of the company and the pride he has for each home he builds is evident. He built the home as if he was building his own home. Customizing our house has made it exactly what we wanted. We did not have to sacrifice or compromise on any of our priorities. We looked to buy but never was able to find a home that met all our priorities. The overall quality of the home far exceeded my expectations. We are extremely happy with our new home and would refer Wayne Homes to anyone building a new home. Wayne Homes built us exactly what we pictured. The exceptional attributes of Todd, Lou, and Zach, made the construction of my new home, not only a memorable experience, I gained trust for this team of outstanding professionals. Wayne Homes cared about my home as much if not more than I did. We had a few hiccups along the way, but I can attest that Wayne Homes took immediate action, and corrected any issues. They never avoided a phone call, email, or text message and believe you me there were a lot. The Quality is exceptional, the end result, a dream that lasts a lifetime-with new found friendships. A heartfelt special thank you to Todd, Lou and Zach, and to all at Wayne Homes. Dreams to come true! They never avoided a phone call, email, or text message and believe you me there were a lot. Words cannot explain how Wayne Homes took care of my build. I had never build a home before and Tim and Doug were outstanding. Sometimes the inspectors want to flex their muscles, but Wayne stepped up to the plate. If I decide to do it again, it will be Wayne homes. My house surpassed my expectations to a point, that I thought it was a dream. I love my home! I cannot say enough about Wayne homes. From the moment we walked in their doors till the moment we received our keys for the new house it was nothing but a fabulous journey. We couldn't be happier with the whole process. Chad was wonderful to deal with from start to finish. We would definitely recommend Wayne homes over and over again. We would definitely recommend Wayne homes over and over again. We were very concerned about what costs were included in the price of the home vs. what costs were outside of the price of the home. Justin did a great job at explaining everything and did not sugar coat anything. We knew exactly what we were getting into before we started. We are super happy with our home and the home building process. The team that we had was awesome and we could not be happier. Justin did a great job at explaining everything and did not sugar coat anything. 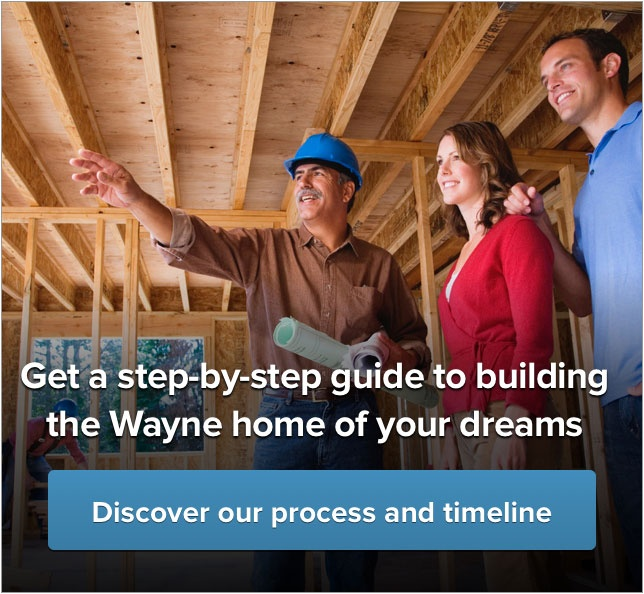 The building process with Wayne Homes was a straight-forward process with all costs, expectations, and responsibilities clearly outline. Their employees, from sales to trades, were very professional and took pride in their work. They worked as a team and their support of Wayne Homes’ mission was evident. We are very impressed with the pride they take in their product and we are so happy with our home. It’s like a dream coming home to such a beautiful place. Our neighbors, friends and even delivery services have shared their positive remarks about our house with us. Other builders didn’t even want to take the time to talk to me once I told them what my budget was. I met with Lauren Wisnor and she was very thorough and explained everything exceptionally well. I still thought that building was out of my price range so I kind of gave up on considering building. Lauren never gave up on me. She kept in contact with me and would throw new ideas at me. Somehow Lauren was able to find a way to make building a new home possible. She was willing to go above and beyond to make sure I got what I wanted. We love our new home and it is exactly like we thought it would be and better. We love our new home and it is exactly like we thought it would be and better.